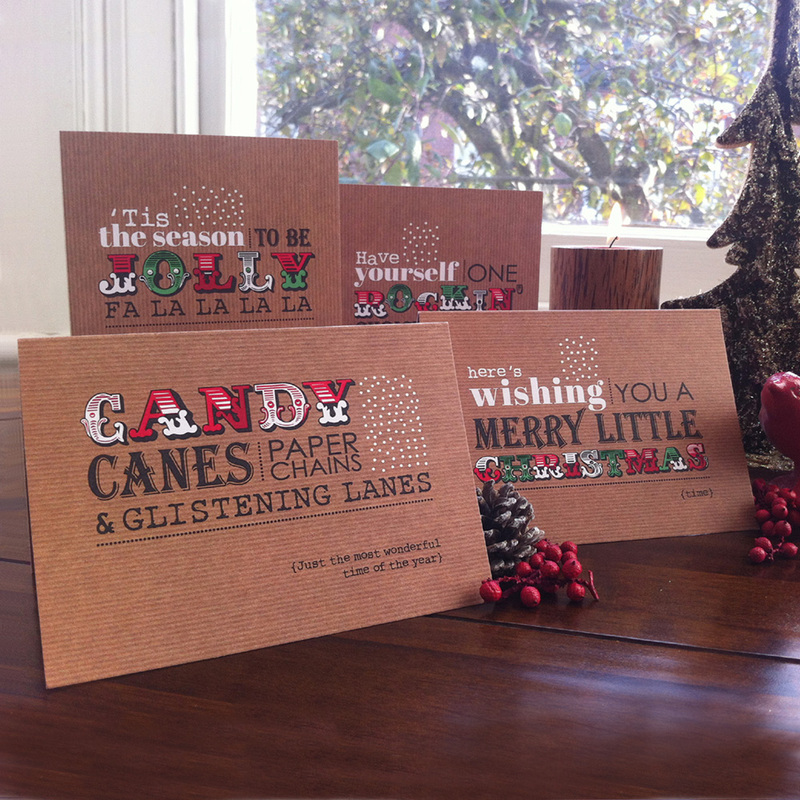 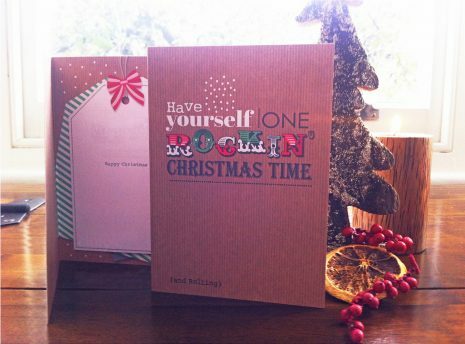 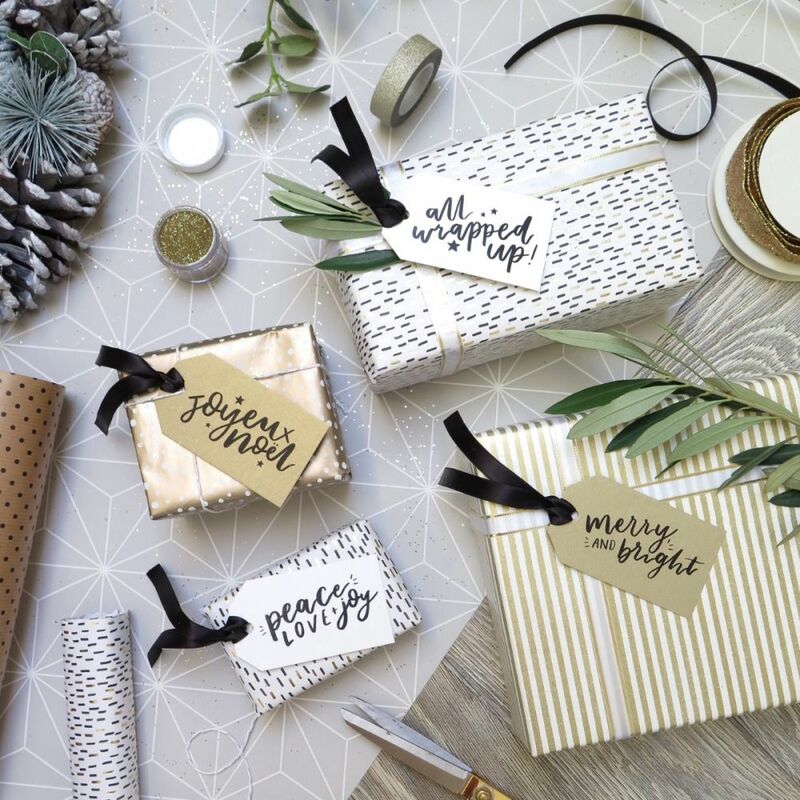 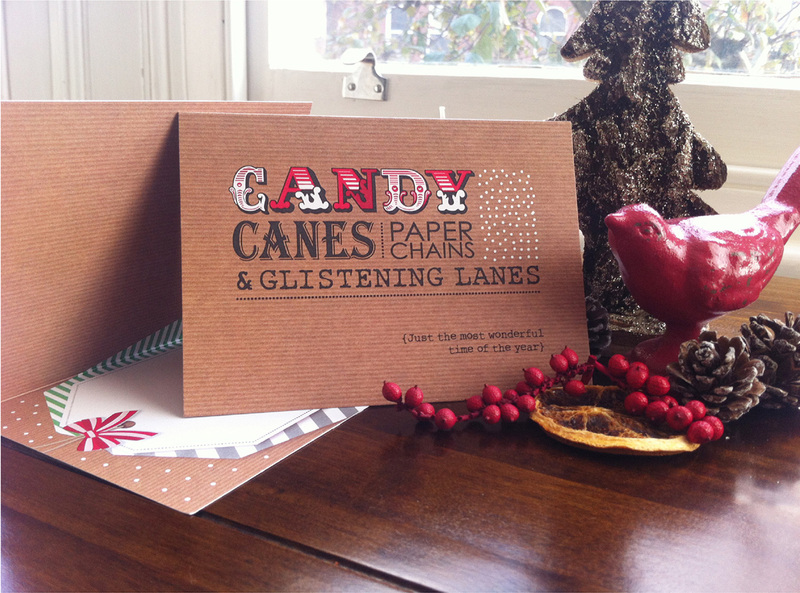 A collection of 8 festive cards using 4 different typographical designs. 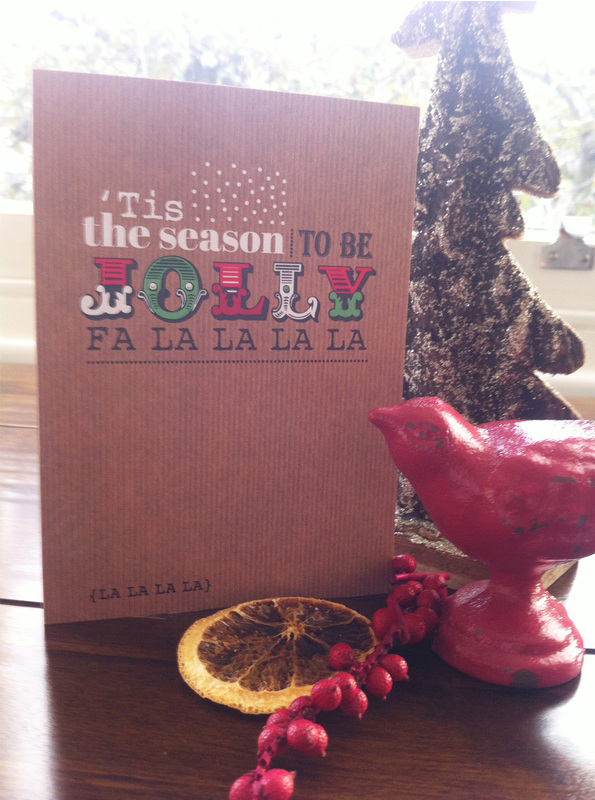 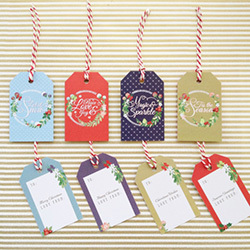 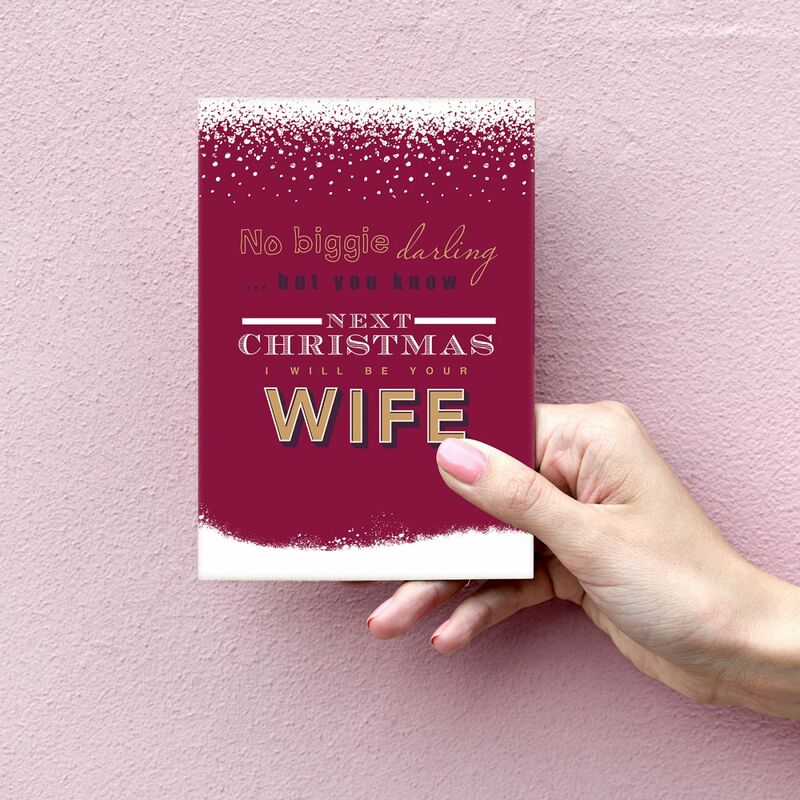 Capture the fun and magical spirit of Christmas with these quirky typographical Christmas cards. Charming and cheeky messages are displayed through clever use of brightly coloured typography to suit all tastes. 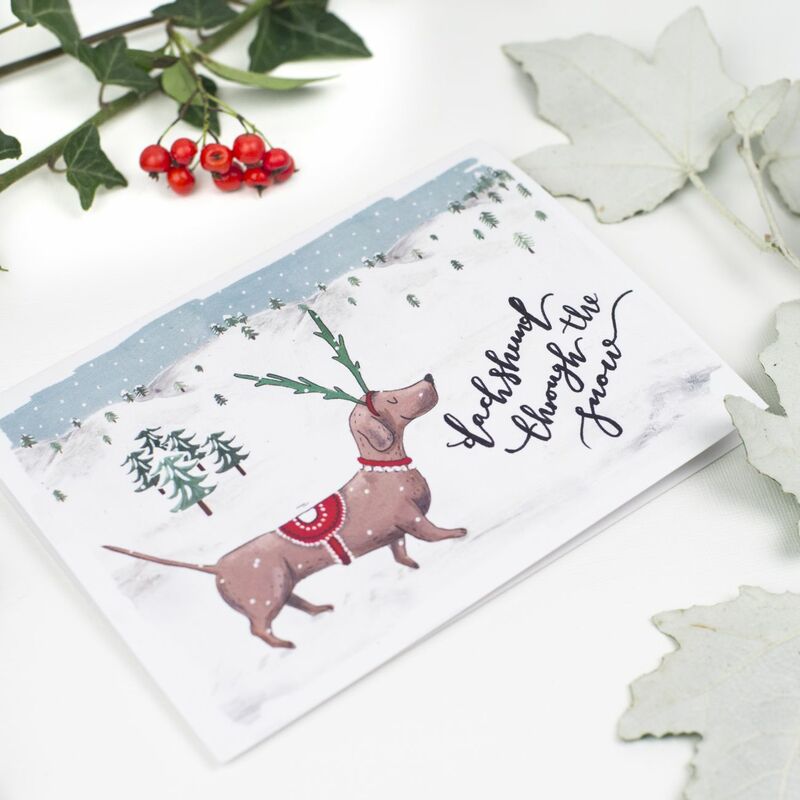 As a further design feature, the inside of each card is fully printed with a decorative Christmas tag for you to write in your personal message. 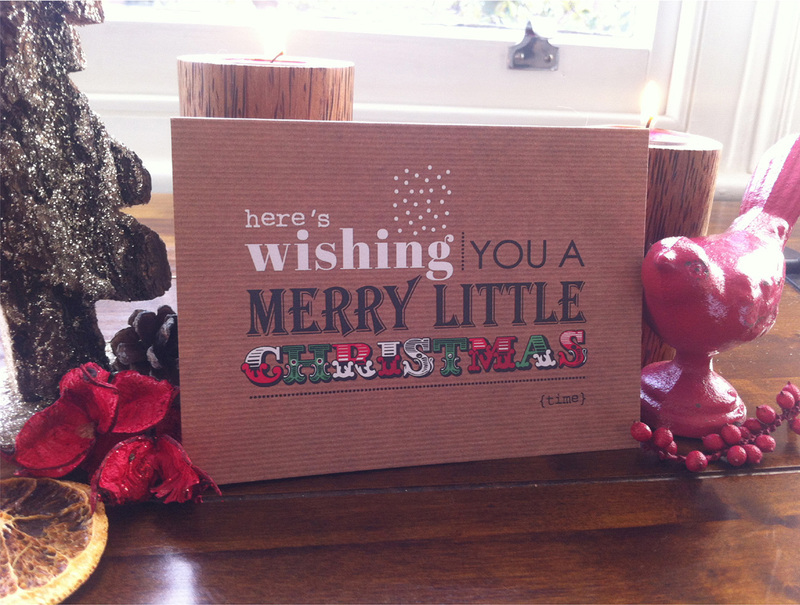 Cards come complete with a ribbed brown envelope.